and provide comfort on your porch. your porch without pesky bugs. Thank you for visiting our Sunairdirect web site. This site is meant to service customers of "SUNAIR® Awnings & Solar Screens" directly in and around the Baltimore Washington Metropolitan area. 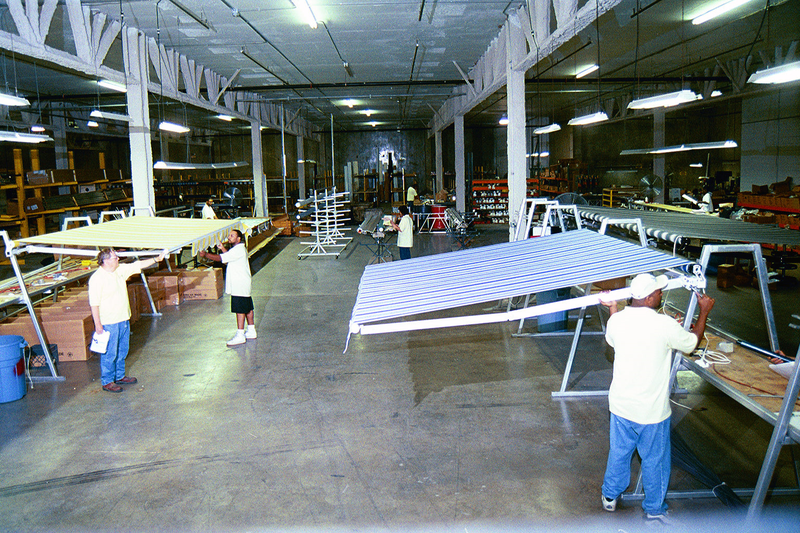 If you are looking for a retractable awning, Pergola® Awning, canopy, roller shades, zipper screens, or a specialty shading product, you have the opportunity to acquire these products directly from our factory in Jessup, MD. We install all the products we sell with our own local installation crews. 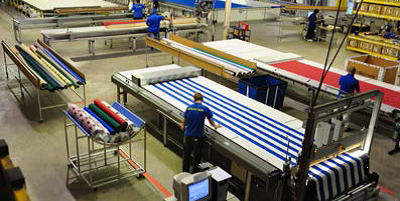 Sunair® was started in 1978 as a subsidiary of a family run umbrella and awning company originally founded in Sweden in 1880. Today the family’s 5th generation runs the business soley in USA and the primary focus is manufacturing and distribution of products nationwide. We are the only manufacturer of Retractable Awnings, Pergola® Awnings, and exterior rolling shades in Maryland. You are welcome to visit our 100,000 square foot manufacturing plant and showroom, or you can call us for an in home estimate. For more technical information please visit our parent site, www.sunairawnings.com. In addition to our nationwide dealer network, we also have a number of select authorized dealers throughout the Baltimore, DC, and Northern Virginia areas that you can also have your product installed through. 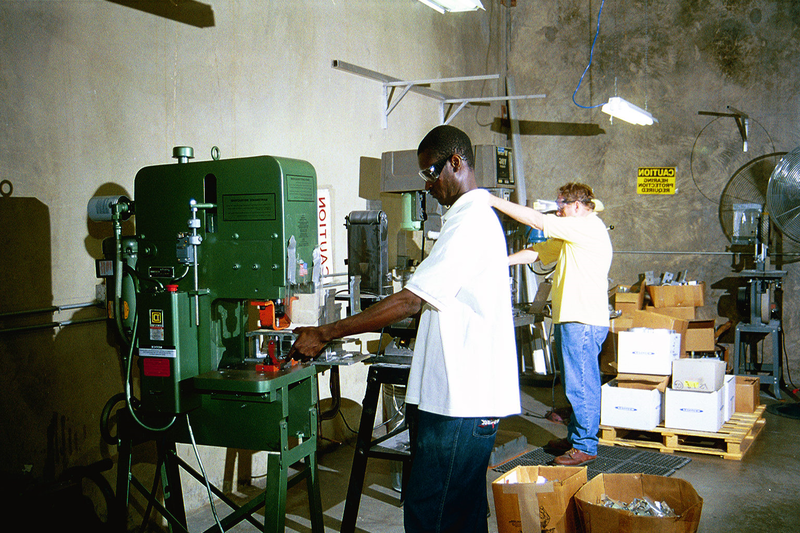 We also have a second manufacturing facility in Phoenix Arizona, servicing the entire West Coast. 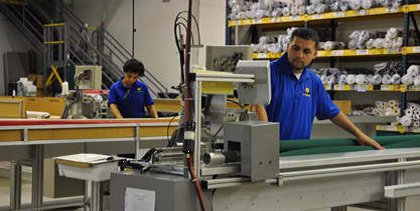 View our quality manufacturing standards and comparison chart. Sunair Direct is proud to service our local market in Baltimore, Reisterstown, Towson, Lutherville, Cockeysville, White Marsh, Bel Air, Edgewood, Eldersburg, Frederick, New Market, Gaithersburg, Rockville, Potomac, Washington DC, Upper Marlboro, Annapolis, Solomons, Waldorf, Clinton, Mitchellville, Columbia, Clarksville, Clarksburg, Marriottsville, Elicott City, Lutherville, Sparks, Monkton, Westminster, and New Windsor. Copyright © 2019 Awnings Unlimited Inc.